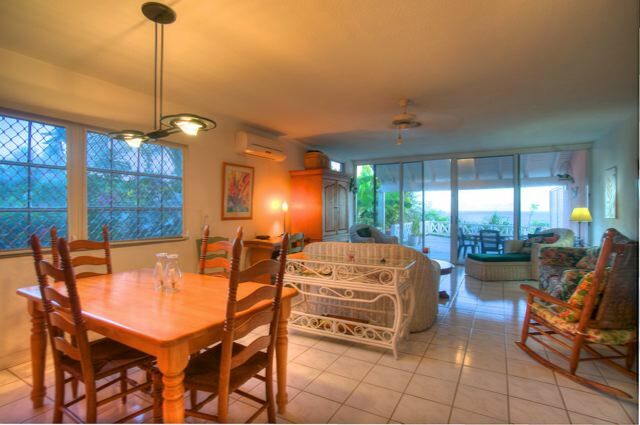 This spacious villa with stunning ocean views is offered fully furnished. 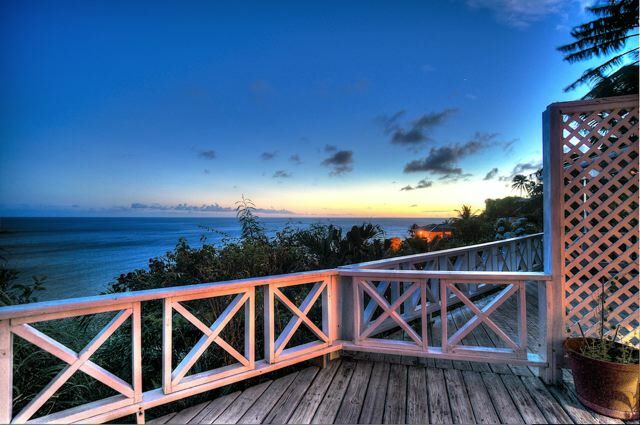 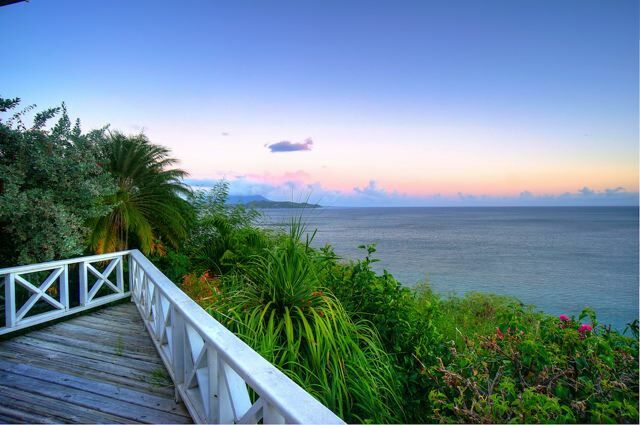 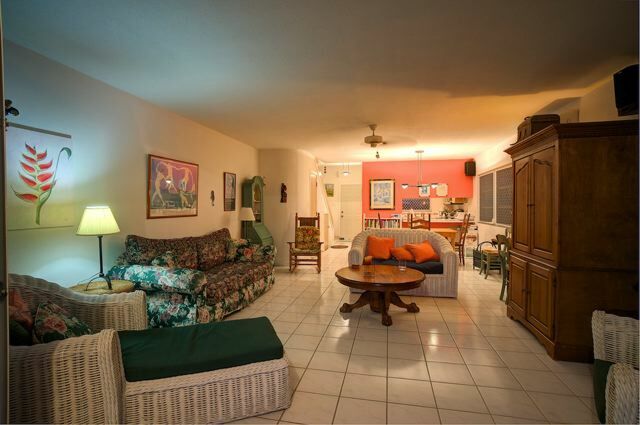 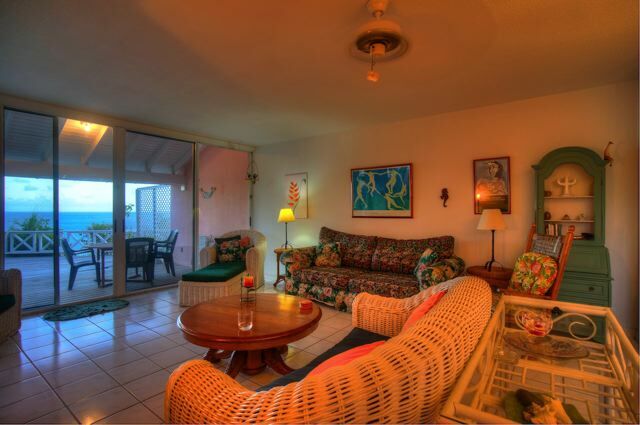 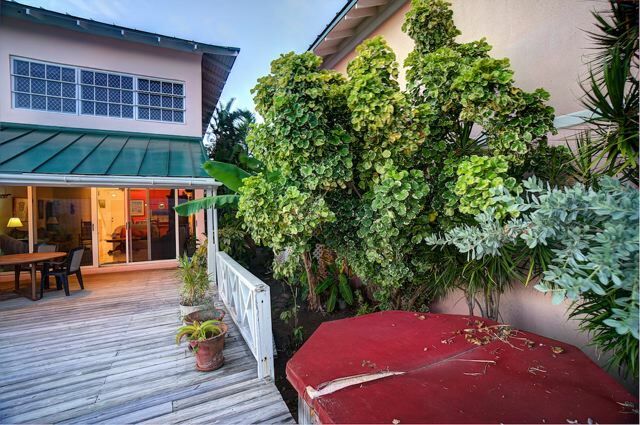 Located in the heart of Frigate Bay with easy access to bars, restaurants, golf, beaches and other amenities everything is within easy driving distance. 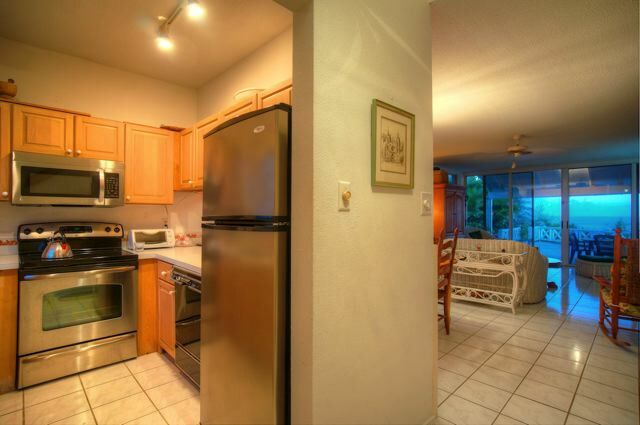 The entrance way leads to a well appointed kitchen and breakfast bar which then opens to the living room and dining room with access to the covered deck via large glass sliding doors. 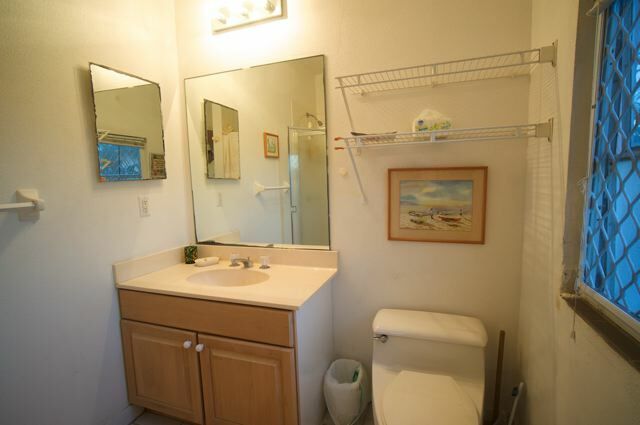 A guest bath and laundry are also on this level. 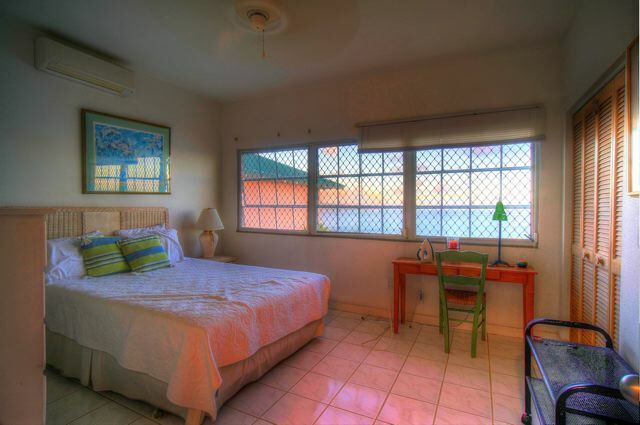 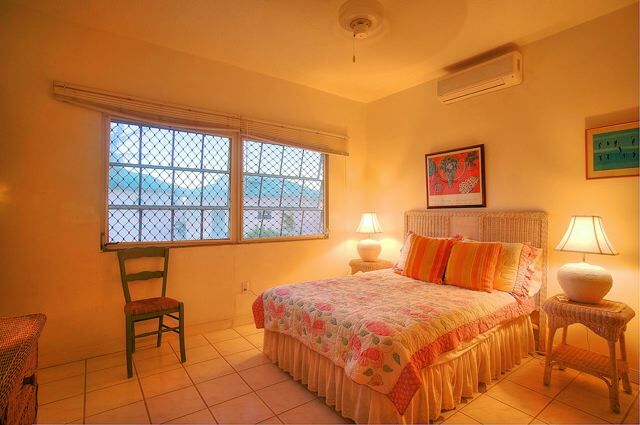 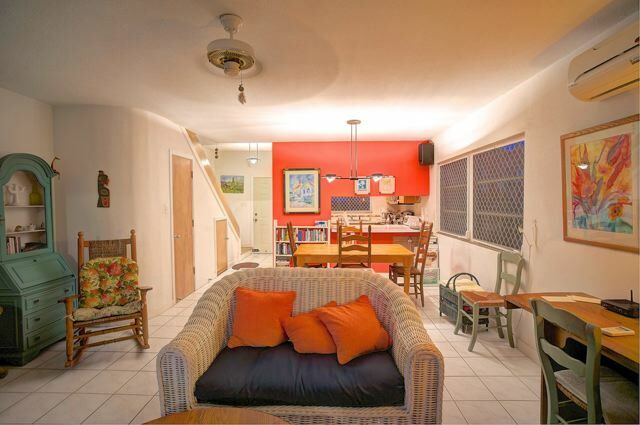 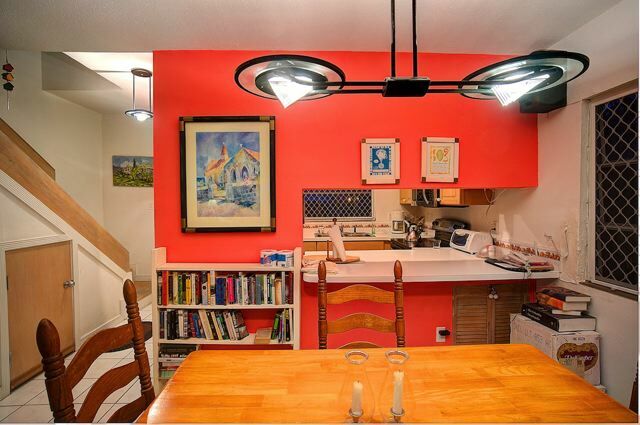 The two bedrooms with shared bath are located on the upper floor and are both air conditioned. 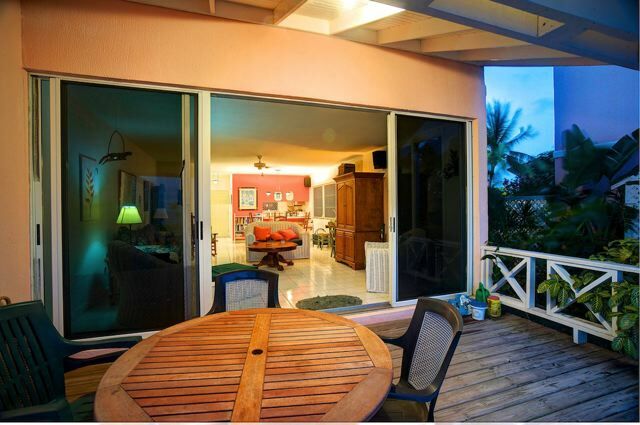 The deck offers access to a private hot tub and unrestricted ocean views.